Happy Wednesday everyone!!! Hope your having a good week so far. Can you believe it's February already!! Yikes, where does the time go? 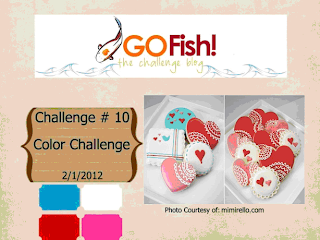 Today is my Design Team day over at Go Fish Challenge Blog. We have a fun color challenge for you and hope you come join us:) I would LOVE to see what you create!!! 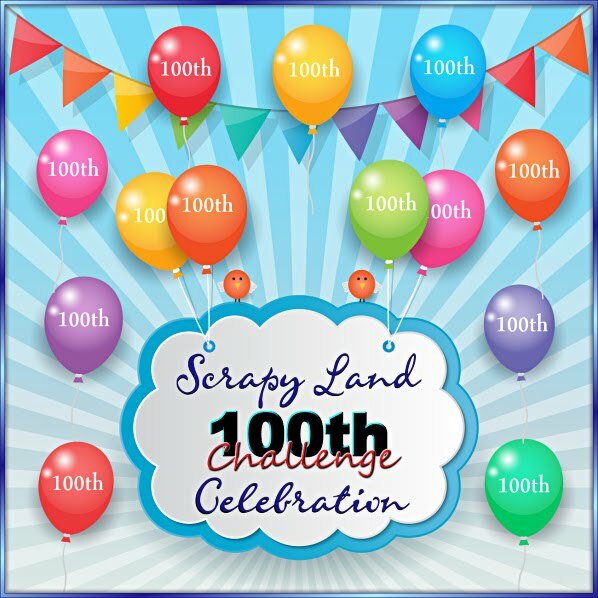 I really LOVE the color combination for this challenge. I think the colors go so well together, don't you? My card base was cut from Lacy Labels cartridge at 4.50 x 5.83 which I welded using my gypsy. The first base layer is cut at 4.25 x 5.29 and the next layer at 4.49 x 5.58. I cut the labels at 2" and 2 1/4 and embossed them with the polka dots folder. I then layered the sentiment which is from SU-You are loved set on the label. I added some pretty lace and 3 beautiful flowers that I cut from the Art Philosophy cartridge. I cut them all at 3 1/2 and inked them a bit with rouge ink by Color Box. I added a pretty satin bow, a fabric brad top button and cute little heart stick pin as my finishing touches. 1.) Bitten by the Bug2 ~Dimensional flowers. Your card is absolutely Gorgeous. Love the shape of your card and the flowers. My friend, this is fantastic! The colors are so vibrant, just like love! The flowers are gorgeous, especially inked up and sparklified. :o) The stamp is beautiful and goes so well with the main layer. As always, your little touches throughout are exquisite.. the lace, fabric button, and sweet heart pin. Le sigh. This card just makes me happy. :o) Lovely creation, Sherrie! Have a happy day! This is so pretty! 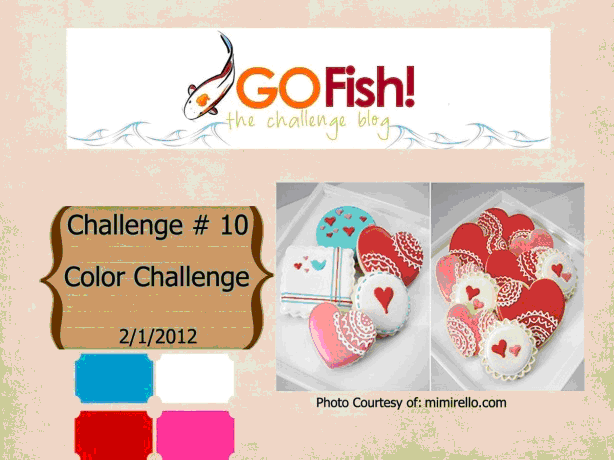 You did awesome with the challenge/color combo! I love your take on the color challenge. Your flowers and that stamp are both gorgeous. And, I absolutely love the bow and fabric button combo. This is so pretty! Love the card shape and the flowers! Nice touch with the pin & button! This is so pretty! The colors are great and I love the flowers. The fabric button is a wonderful touch! Well it looks like you really rocked this challenge! What a gorgeous card. I can't wait to go and check out what the rest of the design team came up with! I also wanted to thank you very much for your very kind comments on my blog, means a lot! Your card is Amazing! I love this color challenge. I may have to make a card when I get home from work> Thanks for inspiring us at DCD. Wow Sherrie, your card is just gorgeous!! You are right, these colors are beautiful together!! What a beautiful card using those colors! I absolutely love those flowers! I must check into that cart! 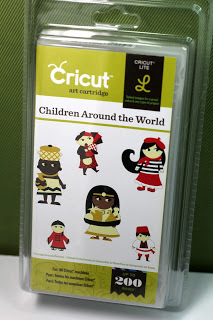 Thanks so much for sharing this with us at My Craft Spot this week! Beautiful card. Those flowers are just fantastic. Thanks for playing along with us at BBTB2. This came out so pretty the flowers are beautiful and I just love the lace and the patterns of the paper. So pretty! Great flowers and wow on the colors! They look awesome! This is just beautiful Sherrie! Love it. OMGosh!! Those flowers are absolutely gorgeous!! What a beautiful card! Thanks for playing with us at BBTB2! so beautiful love those colors. It is so beautiful my friend! So beautiful Sherrie, I LOVE it! Those flowers are gorgeous!! Congrats! 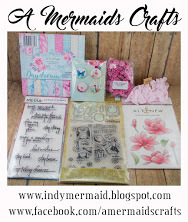 Just came from Iny Mermaid Lisa's site and you won the Space Party Cricut cartridge giveaway. Congrats. 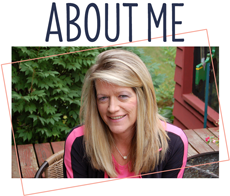 Just came from My Paper Love blog & you're a winner. Ck it out. What a pretty card! I love the colors you used and the flowers are perfect for it! Thanks for playing along at My Craft Spot and Die Cuttin' Divas. What wonderful flowers and card. Thanks for joining us at BBTB2.